Nationwide Industries Manta Latches | Hoover Fence Co. The new MANTA Gate Latch presents a great balance of elegance and functionality. This breakthrough design offers the best of all worlds. Attractive and easy to use handles, key locks providing accessibility from the front or back of a gate, and a powerful positive-locking magnetic system. Made from glass-filled nylon material for low maintenance, strength and durability. Latch is completely reversible for right hand or left hand gate openings. Key lockable from inside or outside. Can be keyed-alike to match most household doors. Latch will fit gate frames ranging from 1-1/2" to 5". 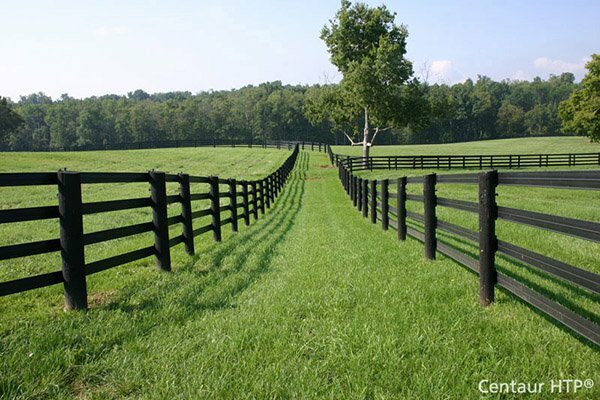 Keeper fits gate posts of 1-1/2" and up. Will work on gates with distance between the gate post and gate upright of 1/2" to 2". Warranted to be free of defects in material and workmanship by manufacturer. Glass-filled nylon material for low maintenance, strength and durability. Same key for both sides. Locks and unlocks from either side. Reversible for left or right hand use. Works for vinyl, aluminum or wood gate applications.